Many of us have fiery tongues. Words fly from our mouths without a second thought. Guarding my mouth is something that I have struggled with and continue to struggle with! 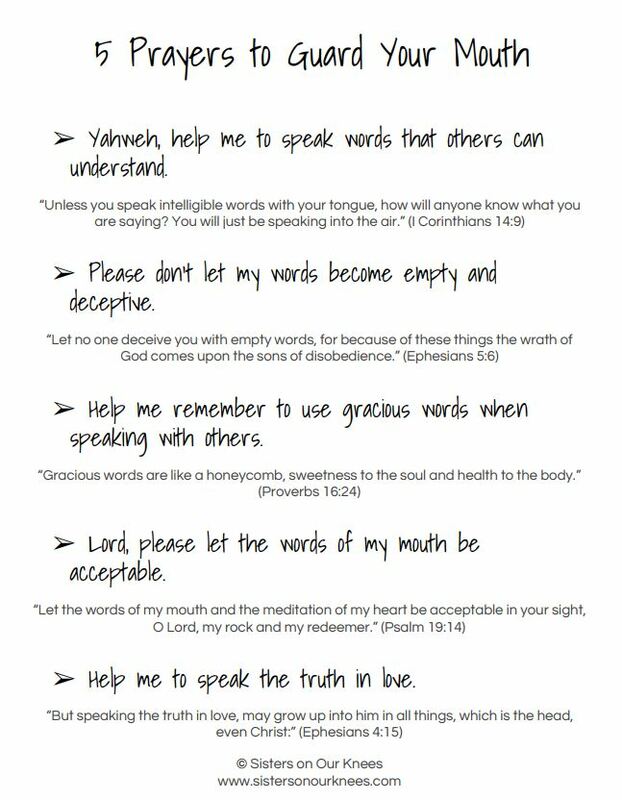 Praying about my words is something that I do on a daily basis. 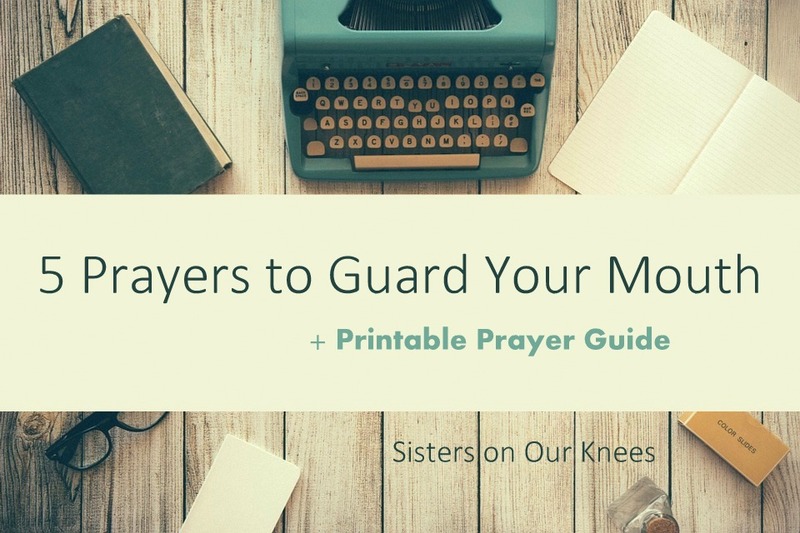 May this printable prayer guide help you have words “seasoned with salt” (Colossians 4:6). It is heartbreaking to see the devastation of Hurricane Harvey on Houston, Texas. Knowing that Hurricane Irma is continuing the devastation in the Atlantic and soon Florida, only makes matters worse. The lives of those who are affected by these natural disasters are often altered in ways that are never forgotten. And for those of us who aren’t directly affected, it can be hard to know how to reach out and make a difference. In the face of such devastation, we humans feel very small. 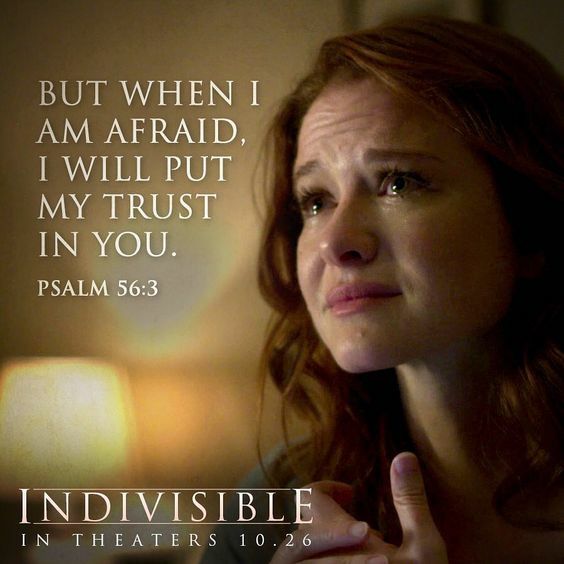 It’s in times like these, when we feel so weak and insufficient, that we can rely on Yahweh, our mighty God. God’s original plan for our world didn’t include hurricanes that take lives and destroy communities. When sin entered the world, so did natural disasters. As long as we are in this fallen world, there will be suffering, yet as believers, we know that this life is not the ending. There is eternal life forever in the presence of our Savior. And with that hope, we can make a difference in this world. We can live a life of a faith and not of fear. We can pray when tragedy strikes, knowing that we serve a God who is more powerful than anything in this universe. 1)Pray for Hurricane Irma to diminish. 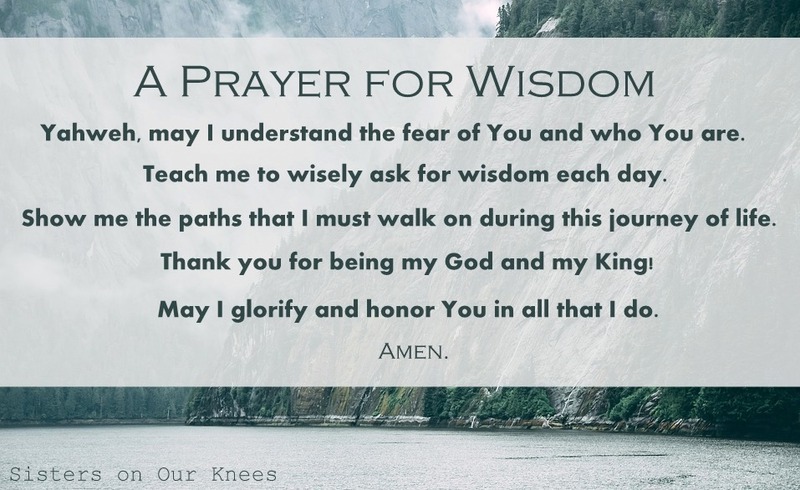 2)Pray that God will bring comfort, wisdom, and peace to those who have suffered. 3)Ask God how you can help. Whether collecting care packages or opening up your home to friends and family, pray to see how you can be His hands and feet to those in crisis. 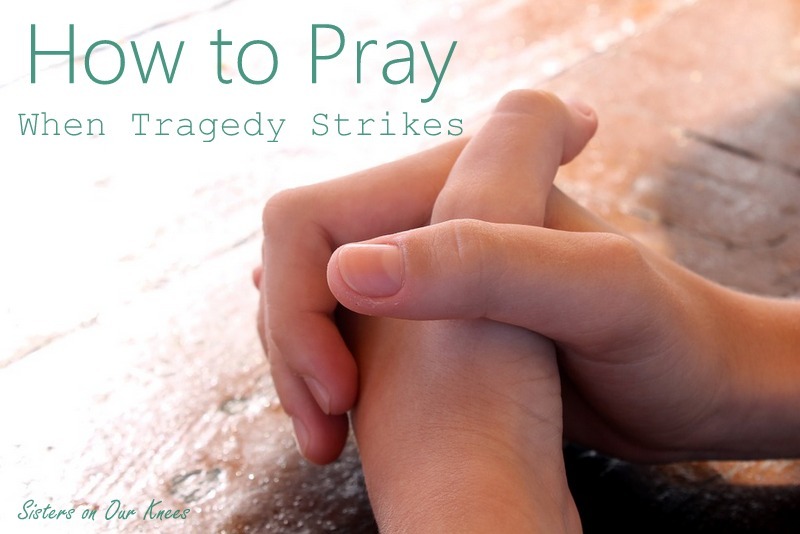 Let’s band together in prayer and action during these times when tragedy strikes. Is there something you’ve been praying about for a long time, and still there seems to be no answer? Is there someone you’re interceding for, and still there’s no change? We know the hard truth–not every prayer we pray is answered the way we anticipate. God isn’t a genie. He has a mind of His own. And thankfully His mind is the smartest and wisest. He is all-knowing, all-powerful, and able to do more than we can ask or think. What is the vastness of outer space, compared to this tiny earth? That’s the vast difference between God’s thoughts and ours. His are higher. And yet He reveals His thoughts to us through His Word and through His Spirit day by day. 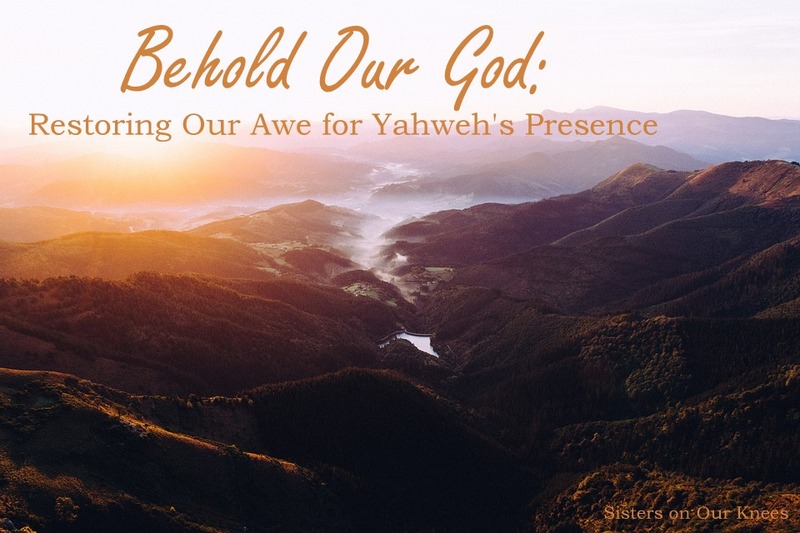 The beautiful truth is that Yahweh is not only powerful, He’s also loving–so very loving. His desire is for life, for healing, for restoration. In this world tainted by sin, He has mercy on His children and performs miracles. He does the impossible. Keep trusting in His goodness, keep clinging to His promises. 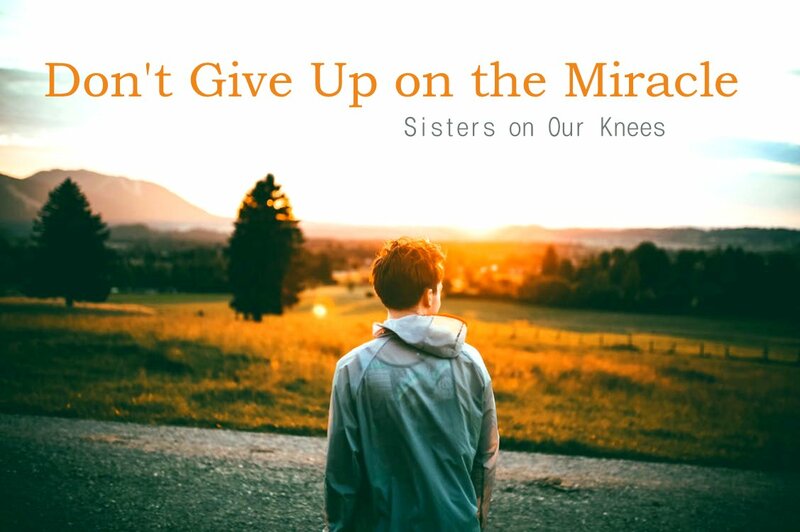 Our God still works miracles. 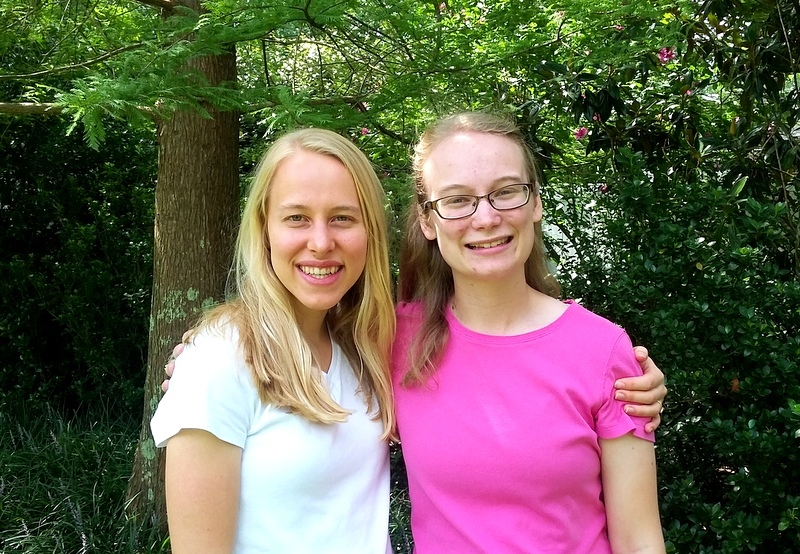 Last week we began our interview with my blogger friend and fellow prayer warrior, Sydney (you can check out her blog at: Squid’s Cup of Tea). Thank you once again for sharing with us, Sydney! Q. 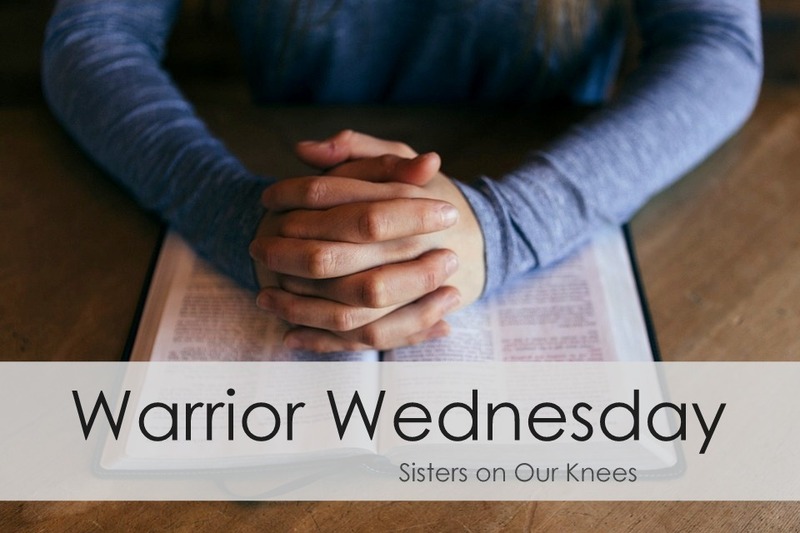 What encouragement/tips would you like to share with a Christian who’s struggling in their prayer life? Setting aside a specific time and/or place for prayer. 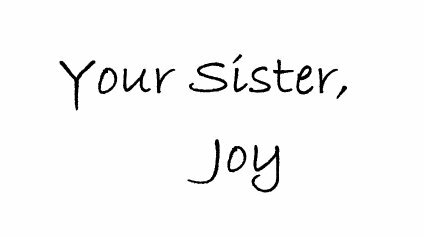 Making a checklist for once-, twice-, or thrice-a-day prayer. If you miss a day, don’t sweat it, but use that failure as an incentive to do better the next day. Combine prayer time with Bible-reading time! I’ve found that this works amazingly for me because I can just pray what I’m reading (Psalms are a great book to pray through!). Basically, find a method that works for you. If one of my suggestions works for you, great! Try it! This is a relationship, not a to-do list, and God will change your heart if you want Him to. Unfortunately, it often hurts when He does that, so make sure you’re sure. I can speak from experience, though, and say that it is completely worth it. Whatever your method, also remember that there’s no such thing as a bad prayer. You’re praying! God cares about your heart. If you recognize that your prayer life is lacking and want to do something about it, then you’re already on the right track. The words aren’t important, but your attitude is. If you’re struggling, tell Him. Ask Him to help. 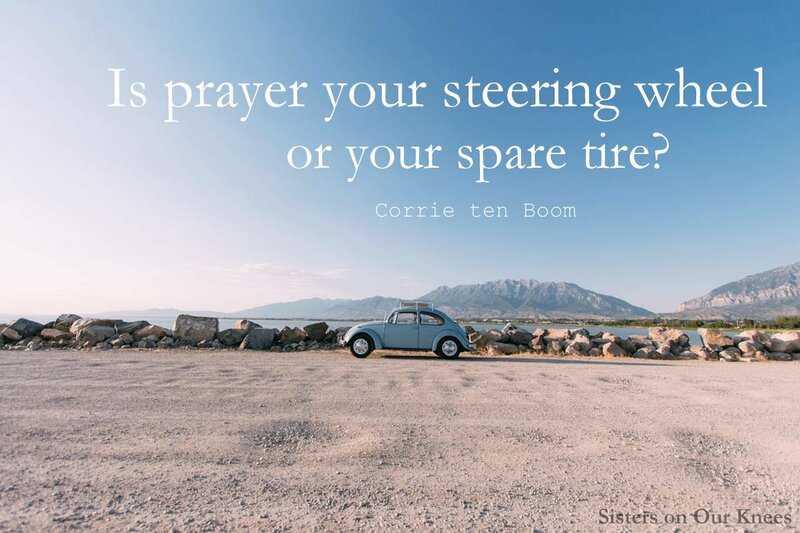 Identify (with prayer, if you can) what is hindering you. 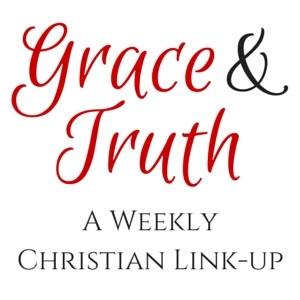 Distractions, unconfessed/unaddressed sin, etc. 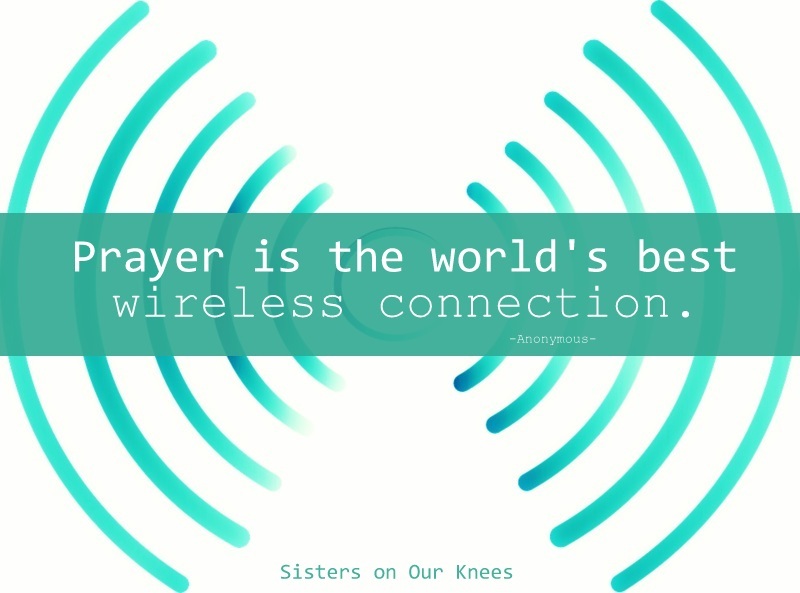 will all hinder you when you’re trying to connect with our holy God. Q. 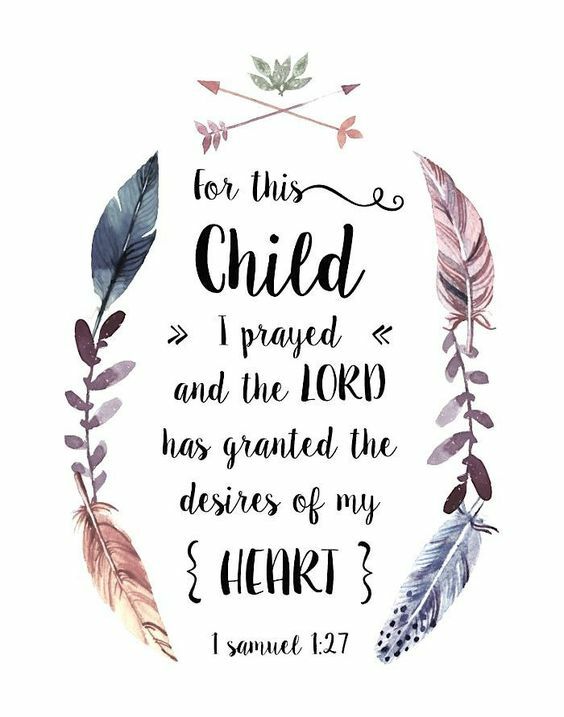 What are some of your favorite Bible verses or quotes on prayer? I am a 17-year-old female Floridian homeschooled-since-birth saved from an eternity in hell by Yeshua’s death on the cross. I’m a fighter for truth and free speech, even if I disagree with what it is used for. I am a lover of the Bible, people, birding, spiders, chess, superheroes, physics, math, libraries, music, worshipping, the Oxford comma, proper capitalization, proper punctuation, proper spelling, and photography. How do we treat our heavenly Father? I was thinking about this question recently. Our God–Yahweh–created the heavens and the earth. He breathed life into man and gave us our families. Do we ever just stand in awe of our heavenly Father? 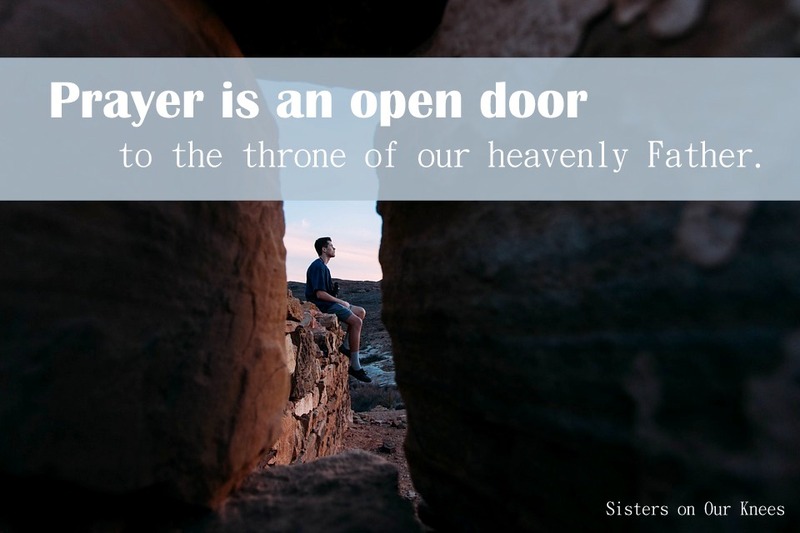 Prayer is an open door to the throne of our heavenly Father. This is the God whom we serve. He is powerful! Guess what? He lets us come before Him with our prayers and listens to what we have to say. Is that not amazing? That our Creator loves you and me! He loves us so much that he sent His Son to die for us? Did you hear that? He sent Jesus- His only Son to die for us! Wow! That is riveting! It makes me want to just stand up and behold my God. It makes me want to fall on my knees before Him in awe of what He does! Does that not make you want to worship Him? He is our King and Creator, our Lord! 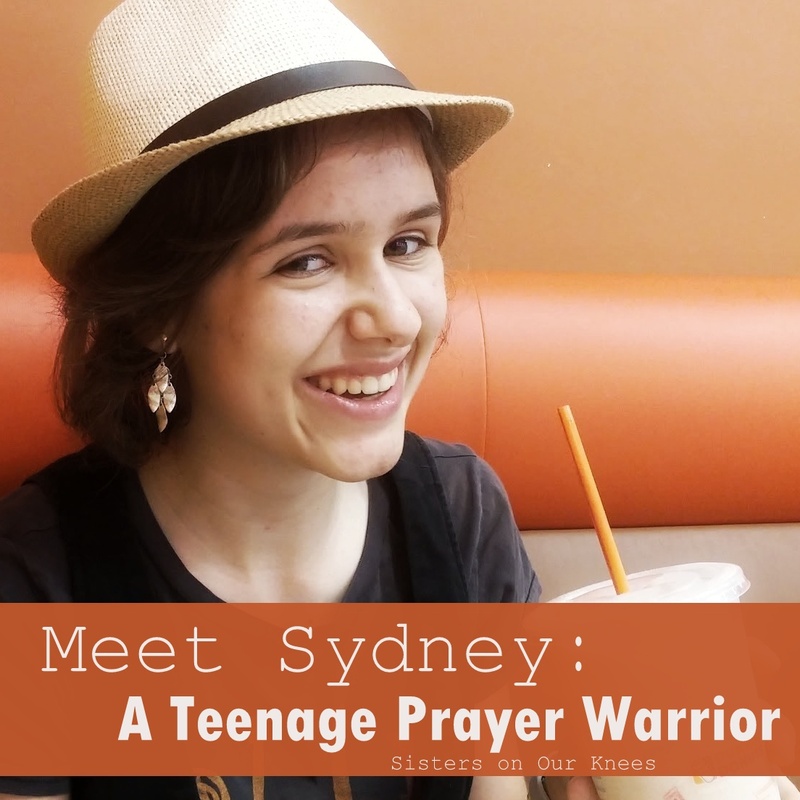 This Warrior Wednesday I’m excited to introduce you to a fellow prayer warrior and blogger friend of mine named Sydney. 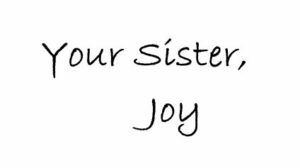 I (Joy) have been following Sydney’s thought-provoking and fun blog for years now (you can check it out here: Squid’s Cup of Tea), and am thrilled to have her sharing her heart on prayer with us today. Thank you, Sydney! 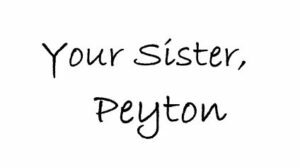 This is Part 1 of our interview with Sydney, so stay tuned for next week’s Warrior Wednesday highlight. Q. 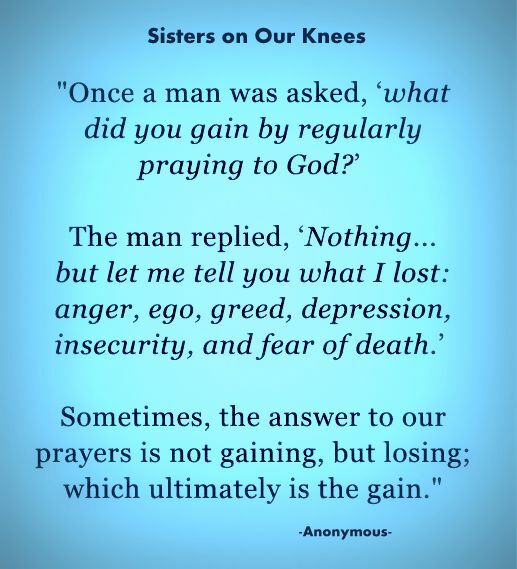 Why do you pray? 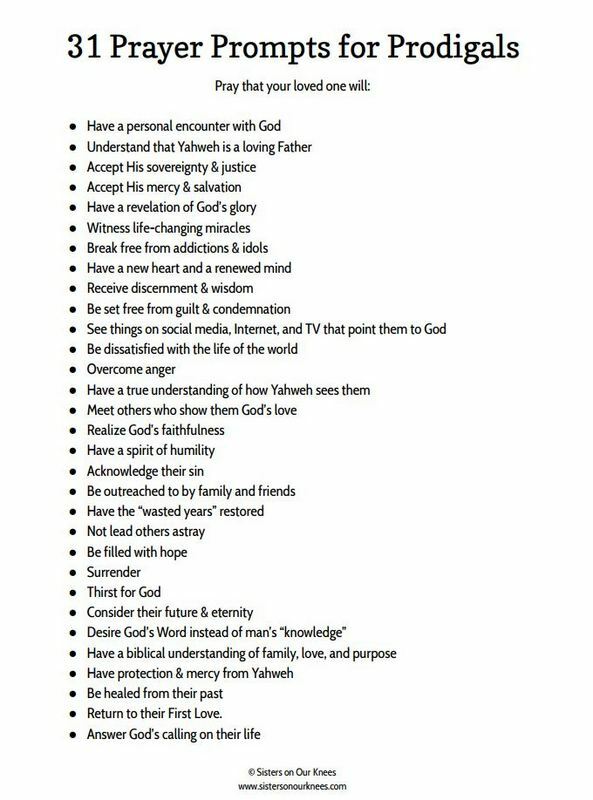 Disclaimer, these are my own categories that I’ve drawn from my own spiritual journey, not set in stone theological standards. Feel free to come up with your own categories, if you so please, but I hope these help. 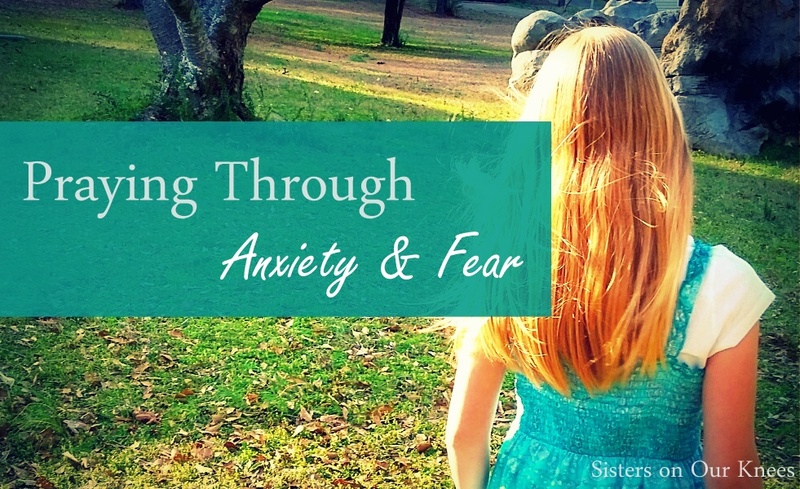 I often pray because I get lonely, anxious, manipulative, etc. and I know I shouldn’t be. I’ve tried some things and heard about others, but nothing else works. Prayer is the only thing that takes the pressure off of me to have everything under control. It’s my lifeline, my hotline, and my emergency contact info. 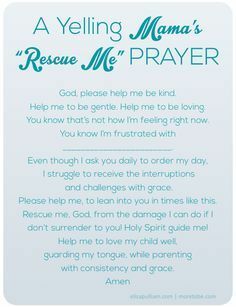 When I’m stressed out, freaked out, or completely undone, panicked prayer to The One in control of my life is the only thing that brings me peace. After years of this, I don’t get too unstrung, but I would get worse if I didn’t pray. This usually involves me bawling my eyes out because I’m in awe of God and just can’t fathom His incredible grace, love, foresight, and/or sacrifice. I’m thanking Him for whatever it is that He showed me, and these times of prayer draw me deeper into His love, strengthening my faith. It’s the bonding time between me and the Love of my life. This is what a lot of people think of when they think of prayer. It’s lifting others up to our Heavenly Father because they need it. “Pray for those who persecute you” refers to this type of prayer. I like it because it makes me acknowledge God’s sovereignty and my helplessness. “Please heal this person because You can, and we can’t” is a typical sentiment. 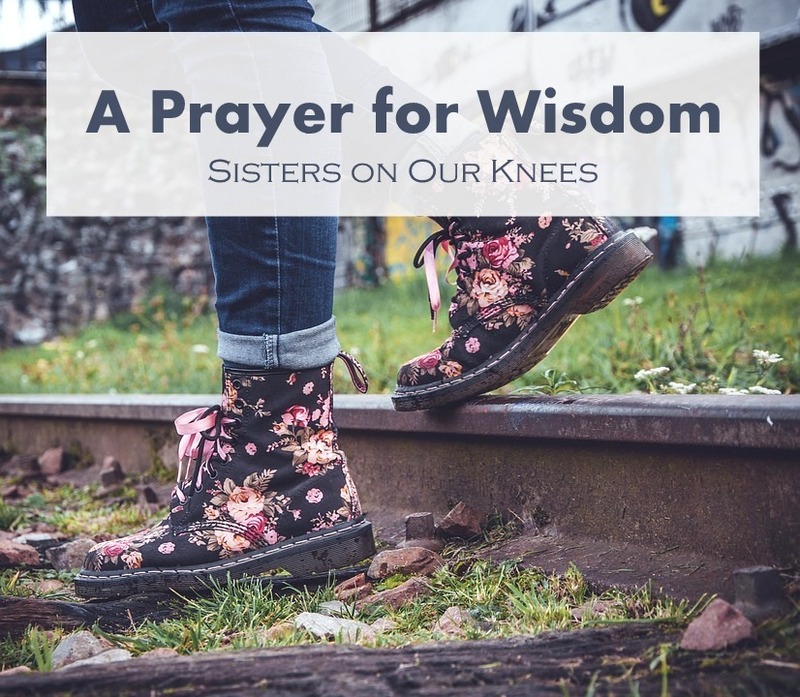 Why do we pray this way? 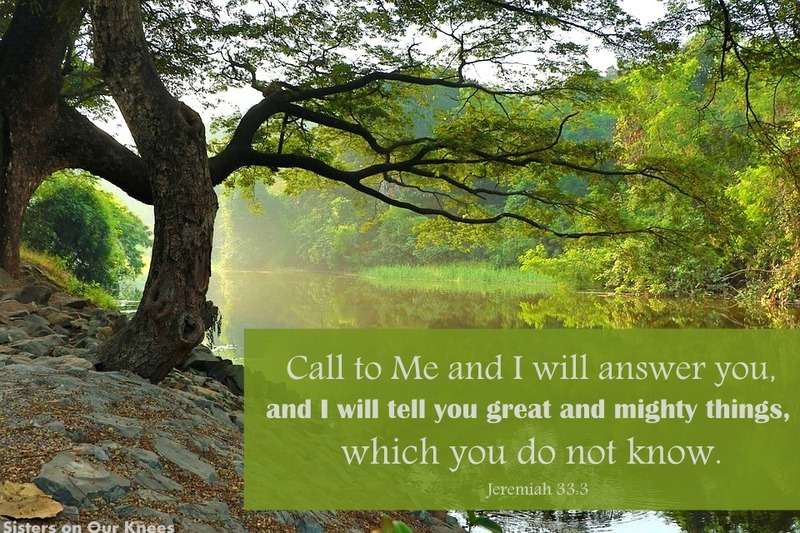 Because God tells us to in the Bible, because He does answer it in His time, and because it is a great selfless exercise. 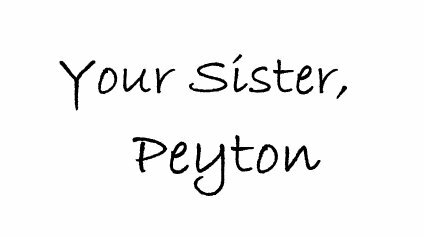 Also, you can’t hate someone you pray for… it just doesn’t work. You want a relationship to mend? 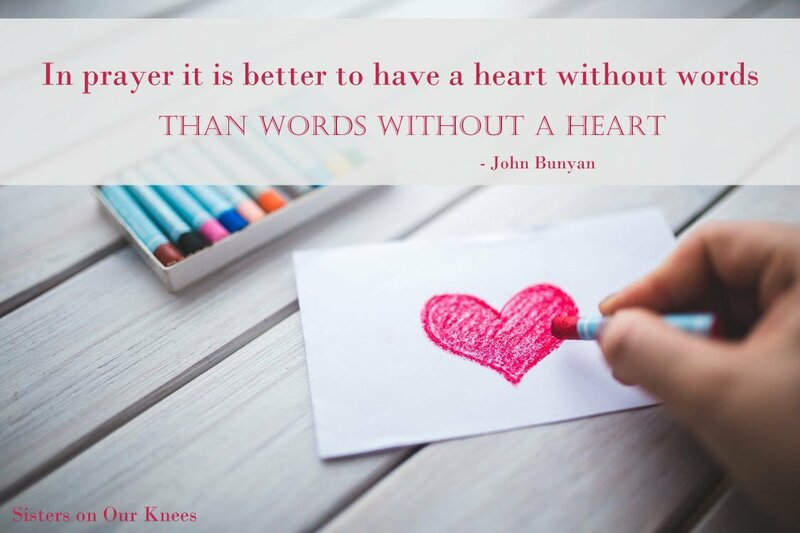 Make sure your heart isn’t the problem first, and a great way to accomplish that is to pray for the other person(people). 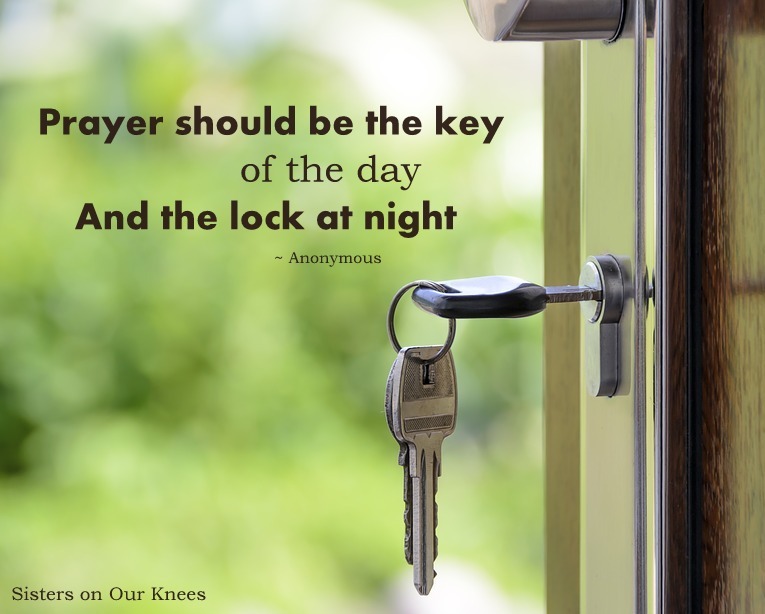 In Philippians, we are told to constantly pray. That seems a little impractical (I need my eyes open to drive!!) until we realize that we think about a lot of things and talk to ourselves constantly, right? 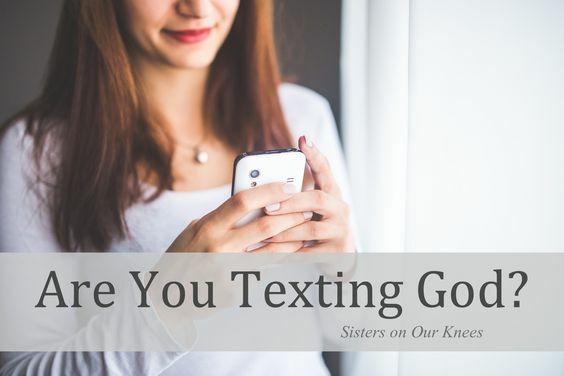 What if we used that brain power to talk to God instead? Every time something happens, talk to God about it. I think of it like texting. We spam people we care about, right? We want to talk to them so badly that we don’t care whether or not they’re ignoring us. The great thing is, God is always listening, and constant spamming is something He cherishes. Whether it’s a crazy driver who just cut you off, “God, please protect those ahead of me from this driver, and thank you for protecting me just now,” or seeing a beautiful sunrise, “Wow, God, your creation is beautiful! 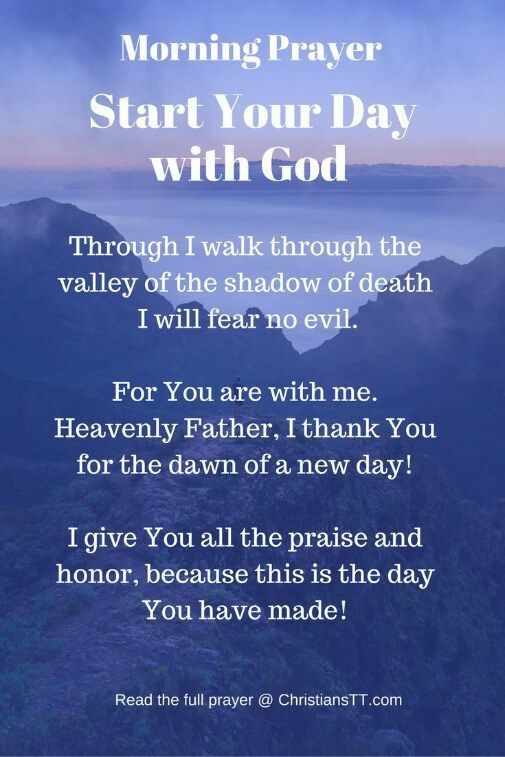 Thank you for giving me this sunrise!” God loves when we thank Him for the little things, or when we trust His provision and actually tell Him that. Q. 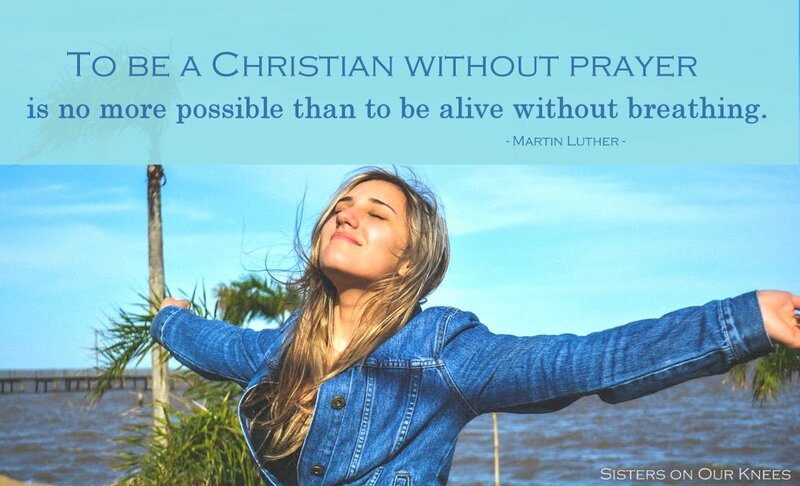 How different do you think your life would be today if you had never prayed to God? Sydney: Eek! I don’t even want to think about that! Everything about me would be different and worse. 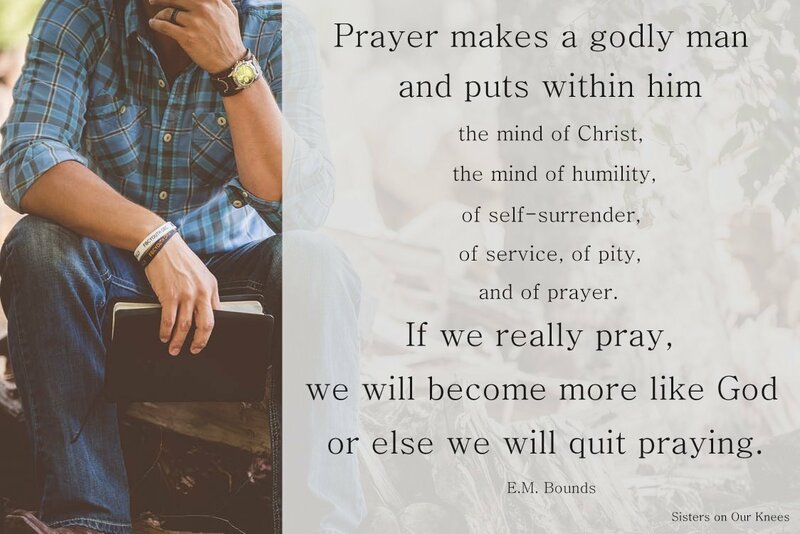 Prayer is the way we grow in our faith and become mature Christians. If I never prayed, it would be as bad as never eating. I would be starving emotionally and spiritually. I would be anxiety-ridden, manipulative, and horribly mean. 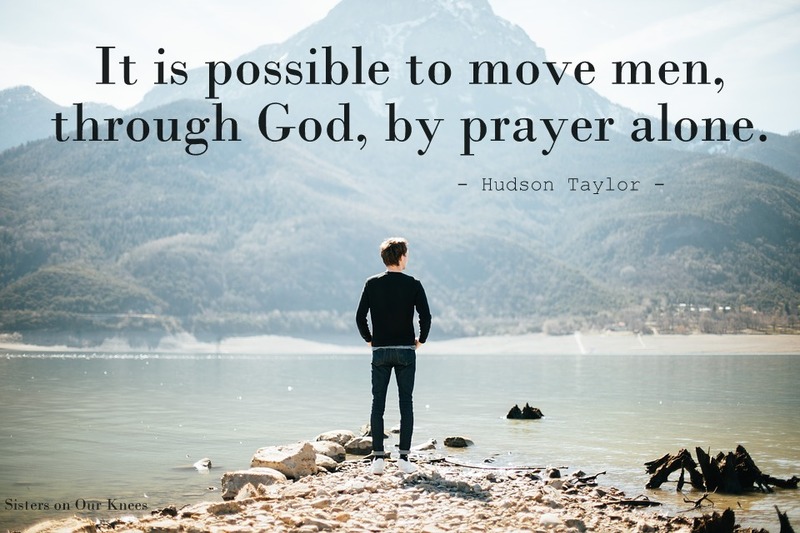 Without the peace that I get from panicked and constant prayer, the love I receive in passionate prayer, and the blessings I receive when others engage in intercessory prayer on my behalf, my life would be a mess. Have you ever seen a toddler scribble as hard as he can on a piece of paper? That, compared to a love letter carefully crafted and written by a teenager, would be my life as compared to what God has made from my mistakes when I let Him take charge. 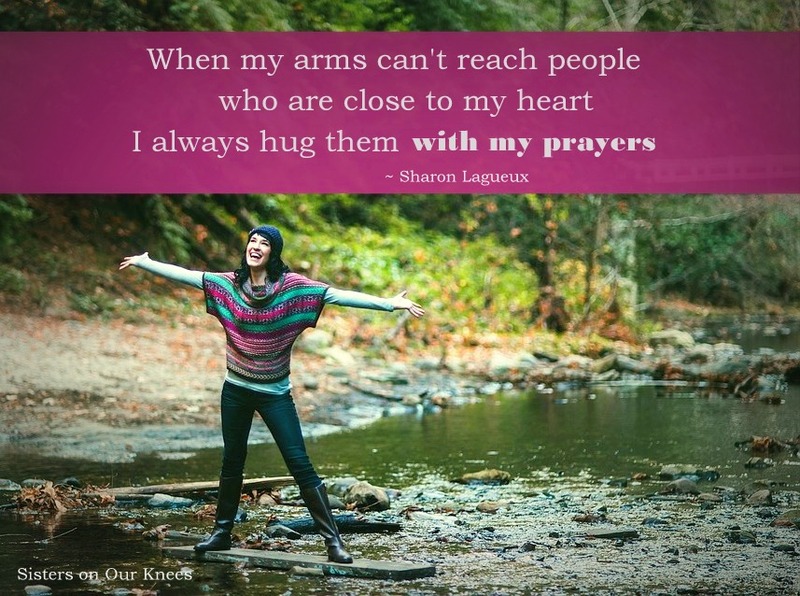 I can only relinquish that control, though, when I pray. Is there someone in your life who used to be on fire for God? Praying for prodigals takes perseverance. It takes faith. 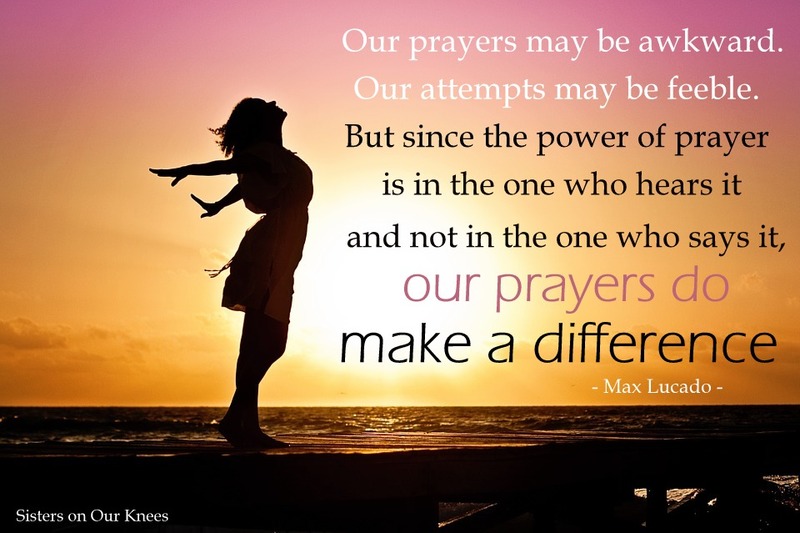 Often we can feel like our prayers aren’t making a difference. 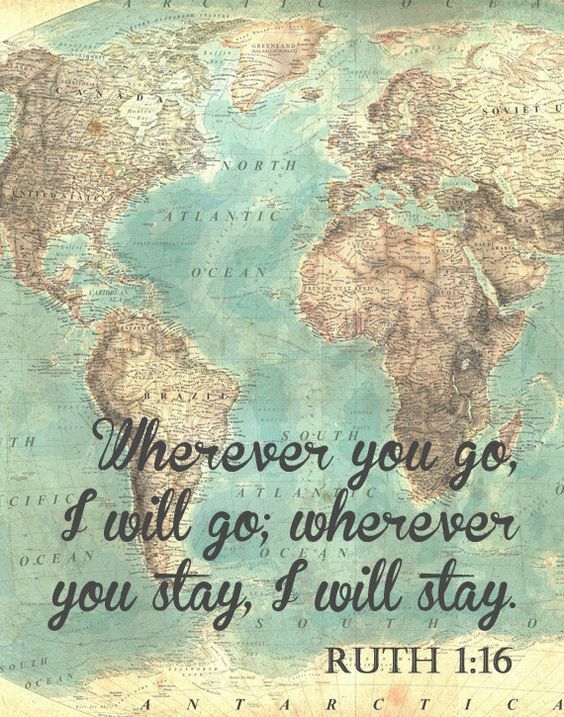 We continue to pray, and yet our loved ones continue to run farther and father from God. 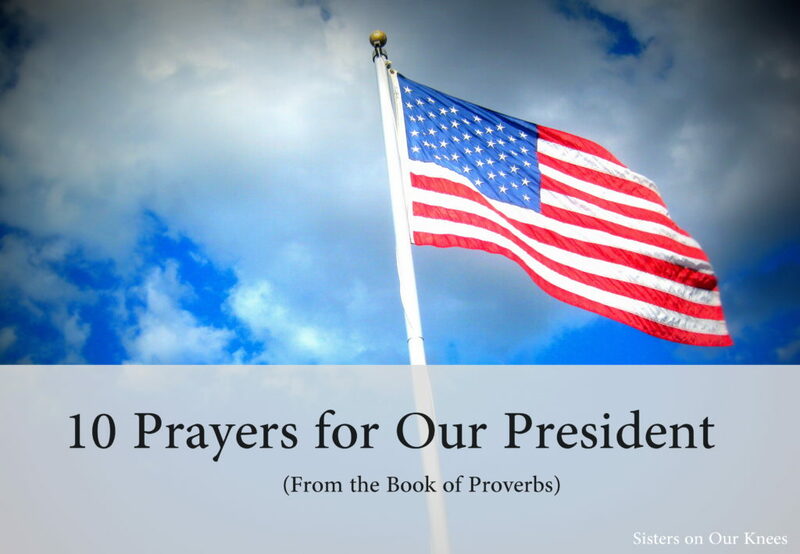 Yet the Bible assures us that the “fervent prayer of a righteous man availeth much” (James 5:16). 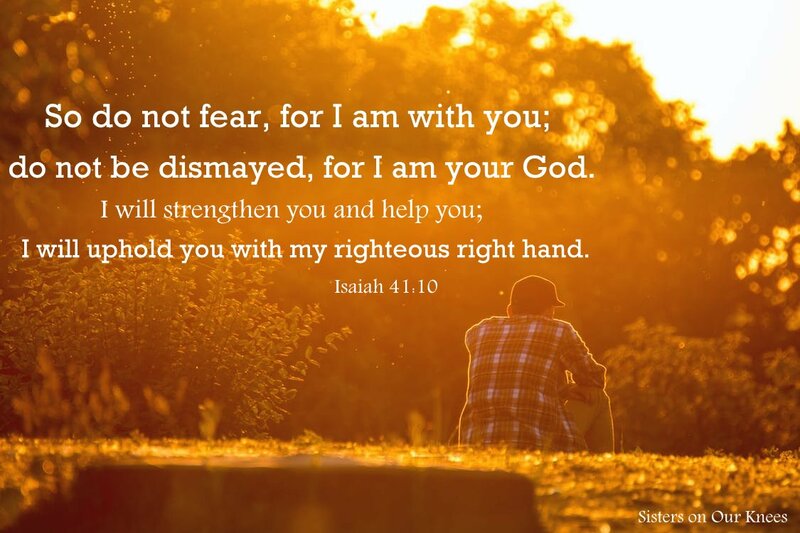 Are you lacking faith that God can restore your loved one? Admit this to Him, and cry out, “Lord, I believe; help my unbelief!” (Mark 9:24) All we need is faith like a mustard seed in order to move mountains. 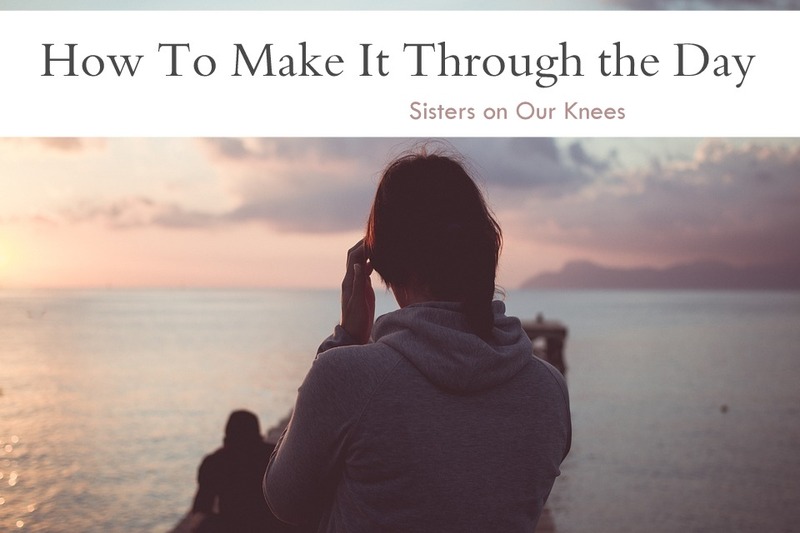 Get down on your knees and pour out your heart, because your prayers make a difference. 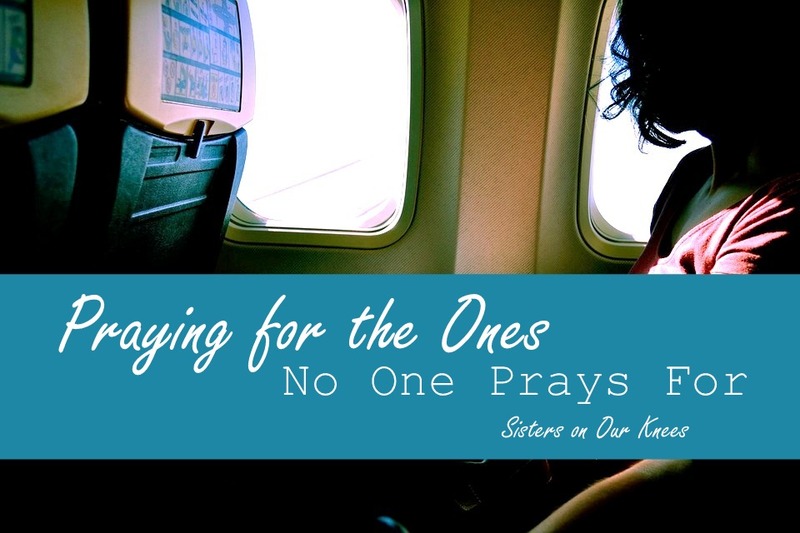 Sometimes it can be hard to know what to pray. Opening up the Bible is a wonderful place to start. 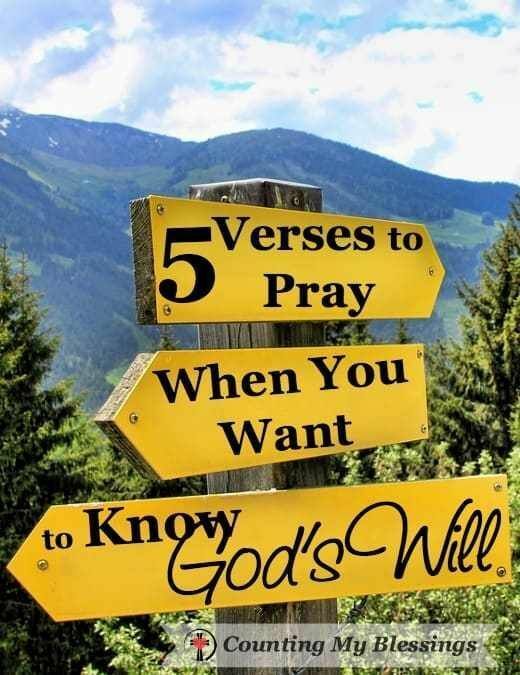 Simply find a verse and pray that they will live it out. 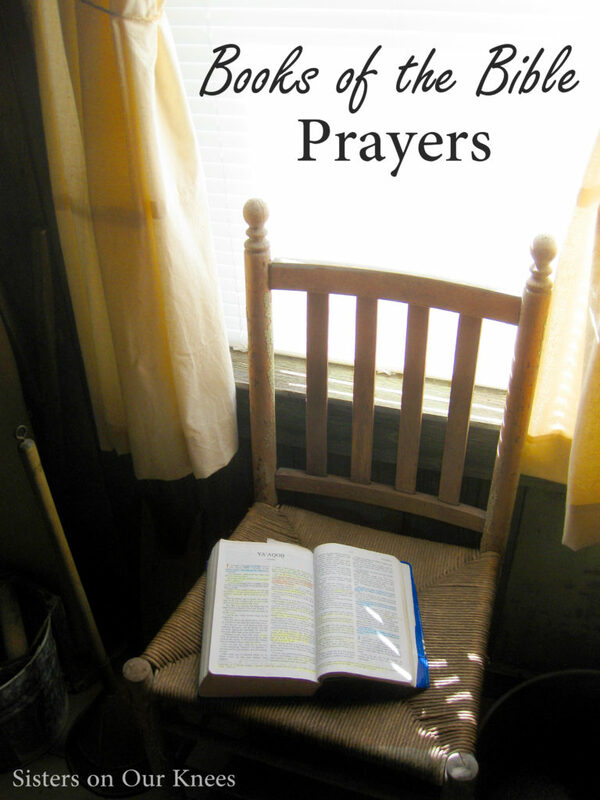 (Psalms is a great place to start looking for prayer prompts.) God’s Words are powerful. Let’s intercede for the prodigals in our lives. 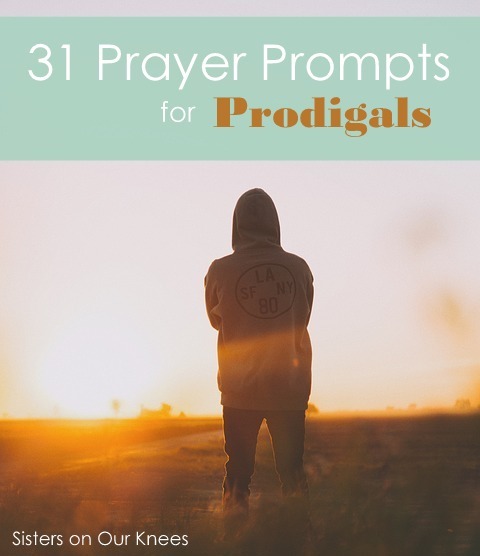 Below is a printable with thirty-one prayer prompts that I hope will encourage you as you intercede for your prodigal loved one. I love to find quotes about various topics. 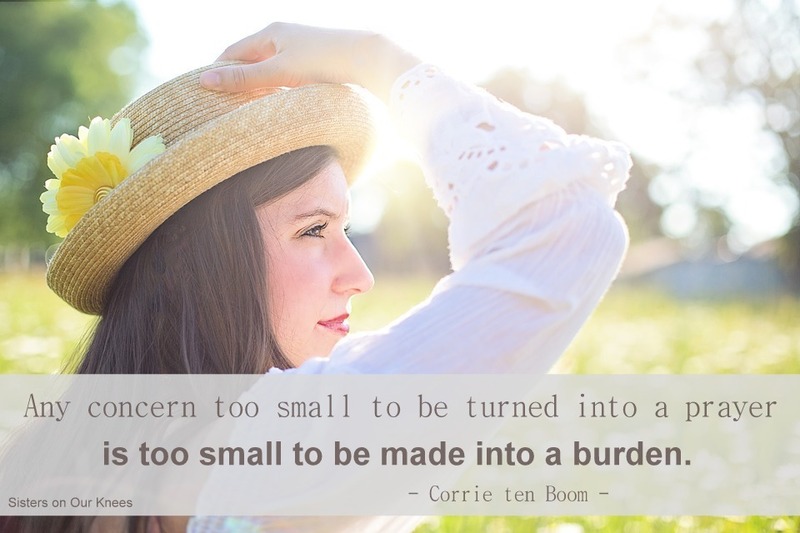 Whether about the sunshine or about the Word of God, I love quotes! 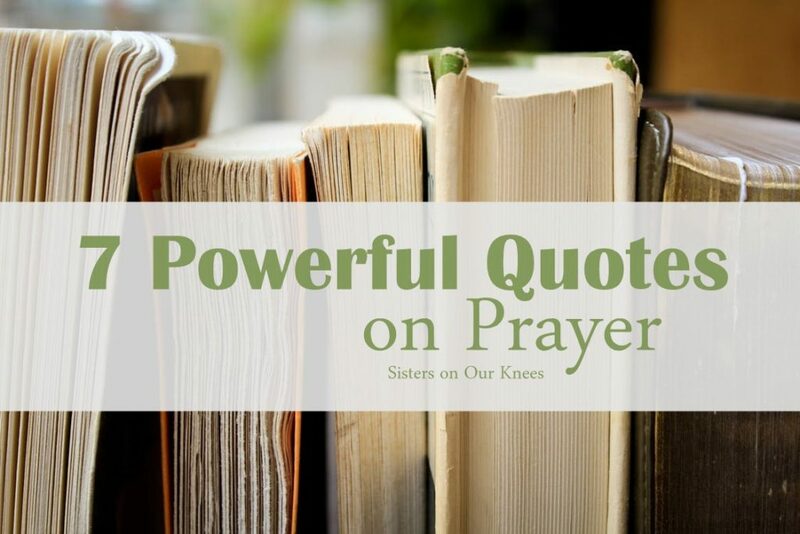 I have found over the years several quotes on prayer that I want to share with you. What are your favorite prayer quotes?